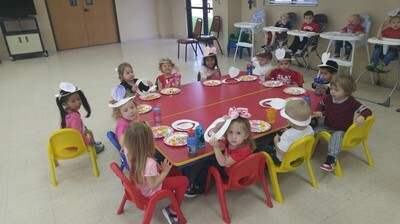 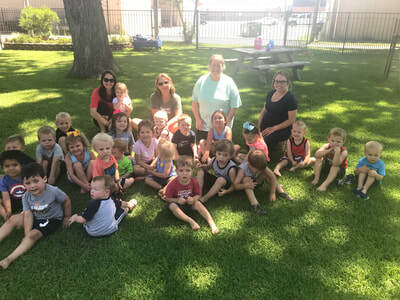 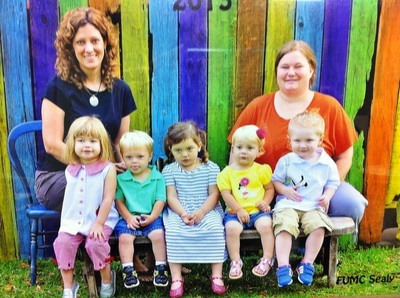 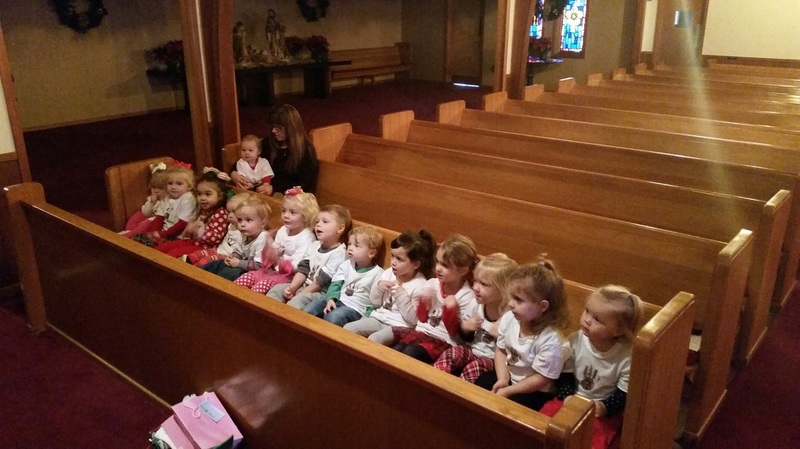 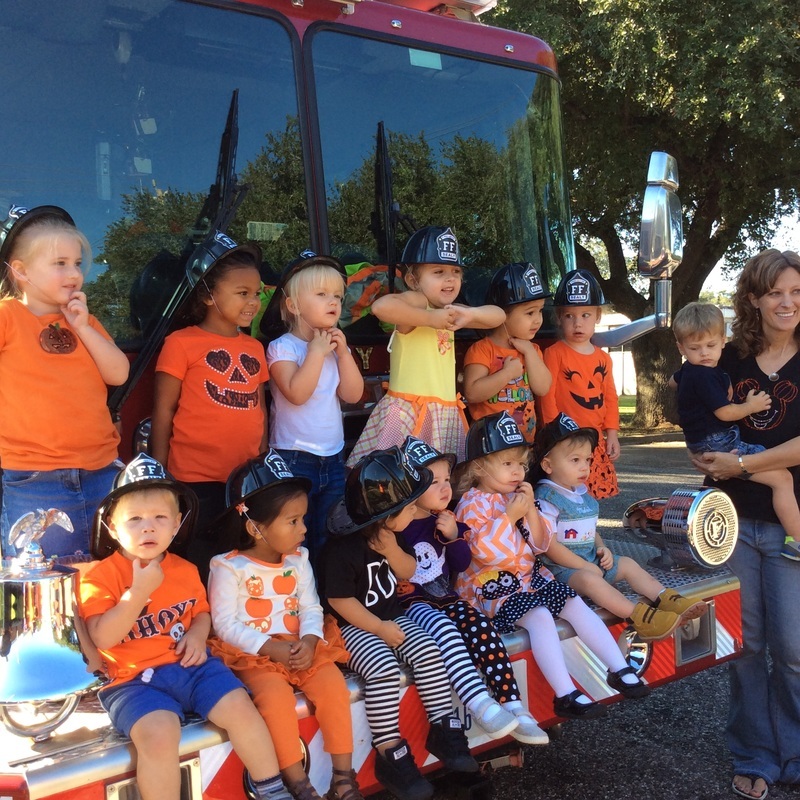 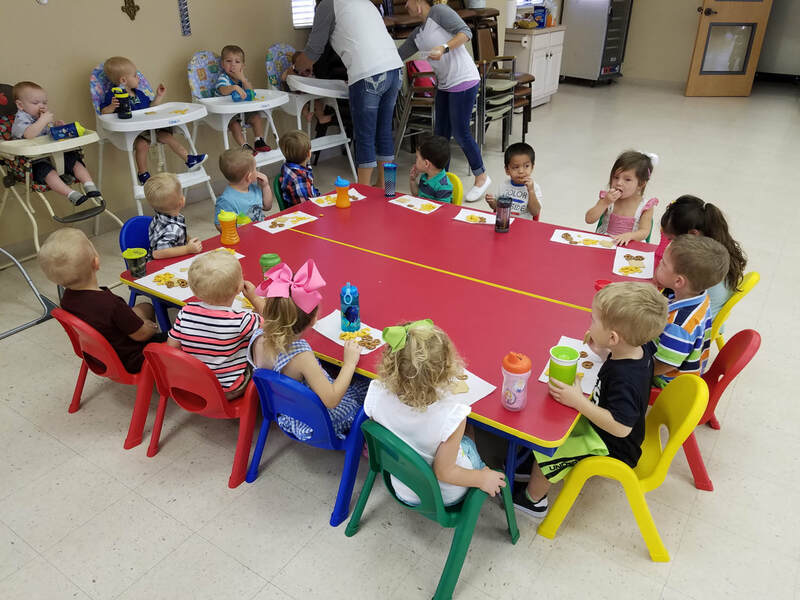 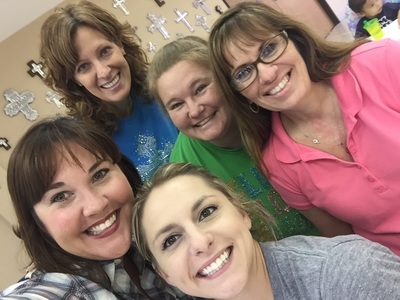 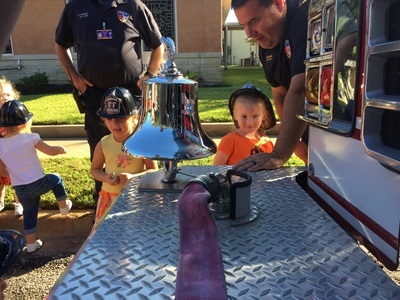 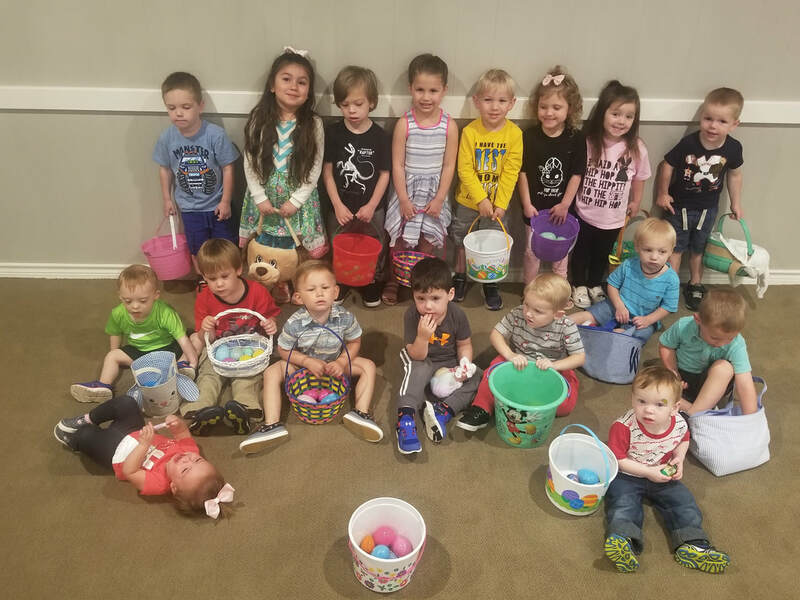 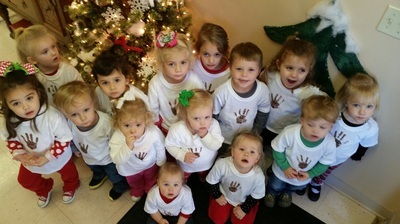 First Kids MDO is an outreach ministry of First United Methodist Church Sealy. We believe that children are a gift from God and understand that learning begins at birth. It is the mission and responsibility of the church to provide a safe, nurturing, interesting environment for young children, where they will experience God’s love, learn about God’s world and be able to develop spiritually, cognitively, physically, emotionally and socially. 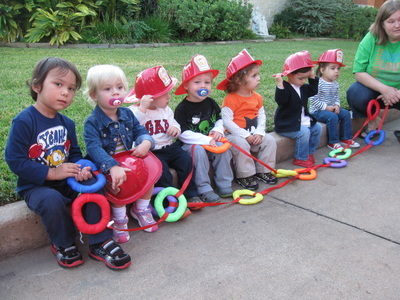 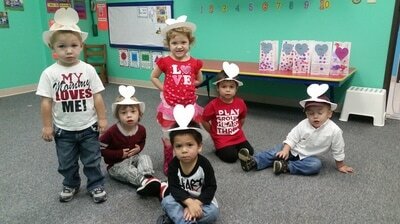 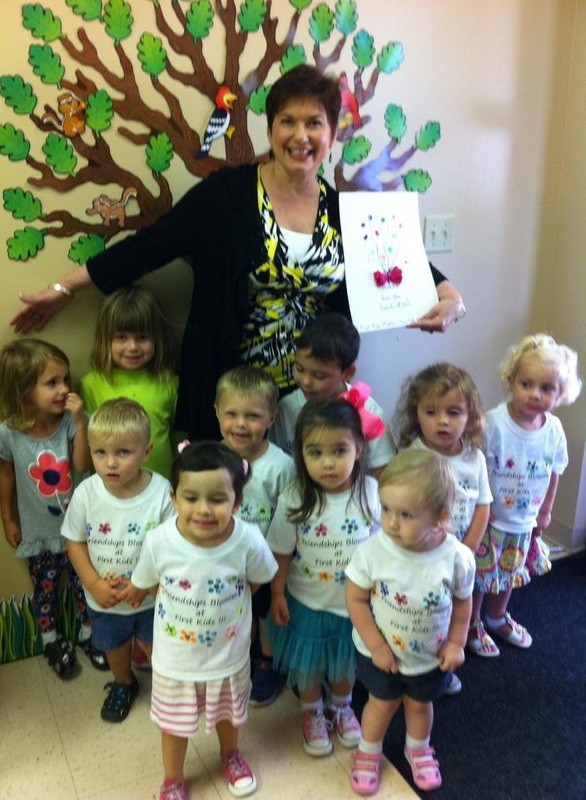 Classes at First Kids MDO emphasize the development of each child’s self-esteem and creative potential. Classrooms are designed to help young children learn through discovery and play. 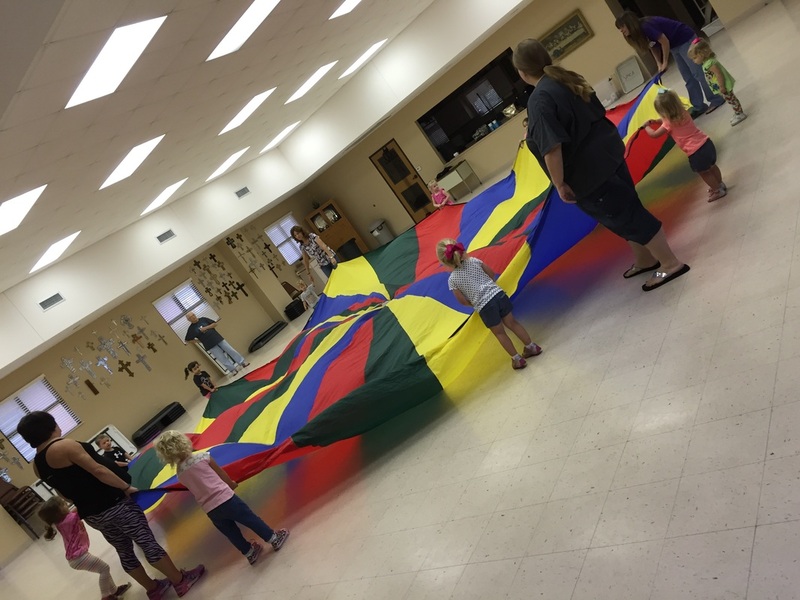 The spacious playground gives children opportunities to develop gross motor skills and explore God’s creation. All activities are carefully planned with many opportunities for self-expression, freedom of choice, self-reliance and spontaneity. 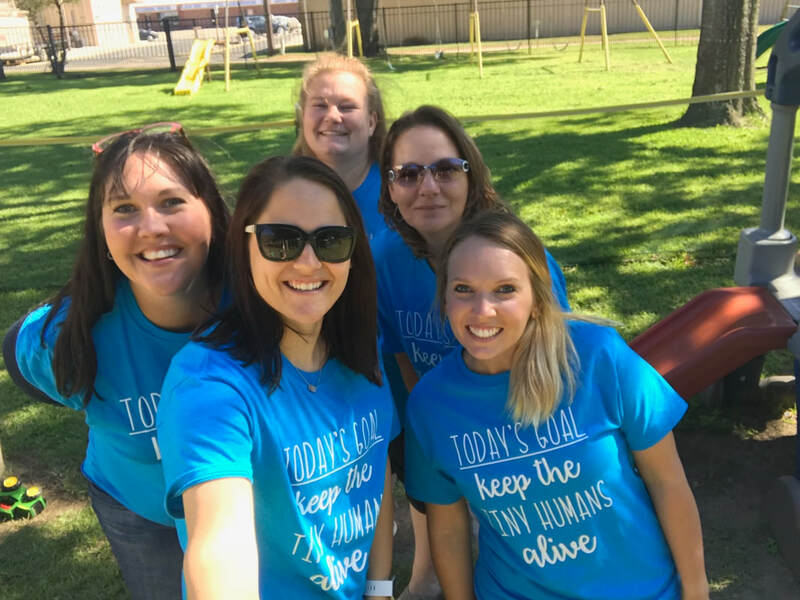 First Kids MDO is not licensed by the Texas Department of Family and Protective Services, but does follow most requirements set for licensing. 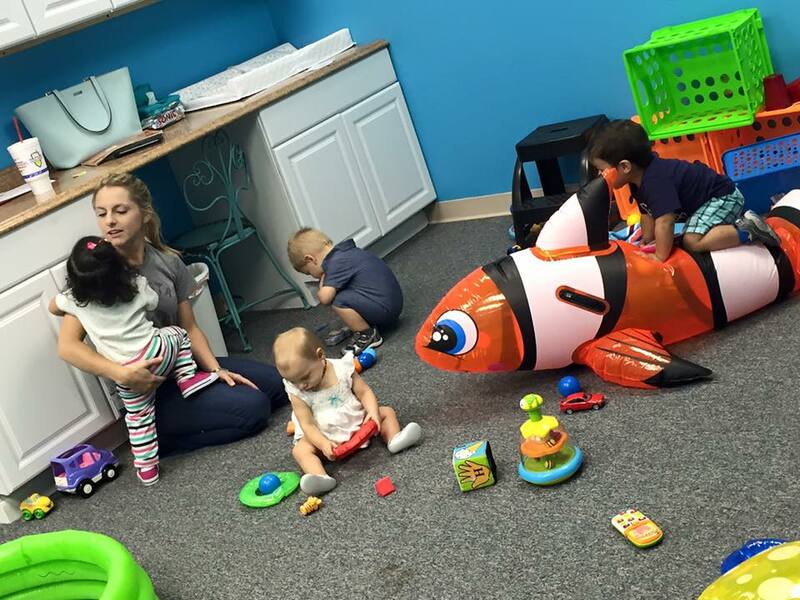 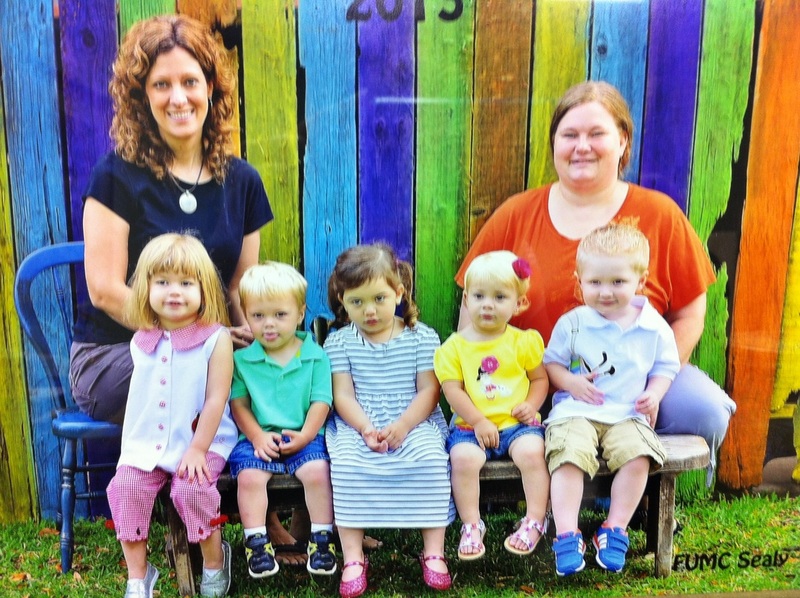 First Kids MDO is open to children of all religious denominations. 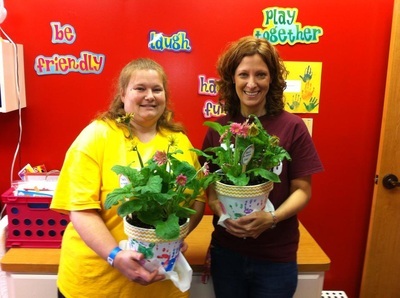 Register for First Kids Mother's Day Out Program! 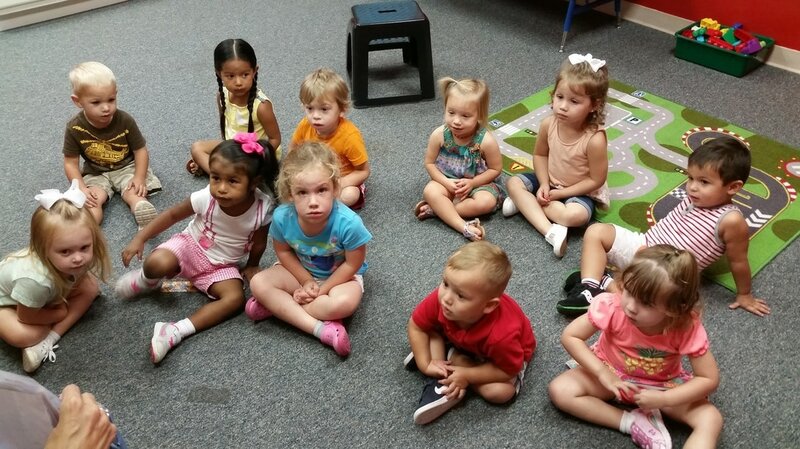 Please join us Thursday, Aug. 30, at 9 am for First Kids Meet the Teacher! 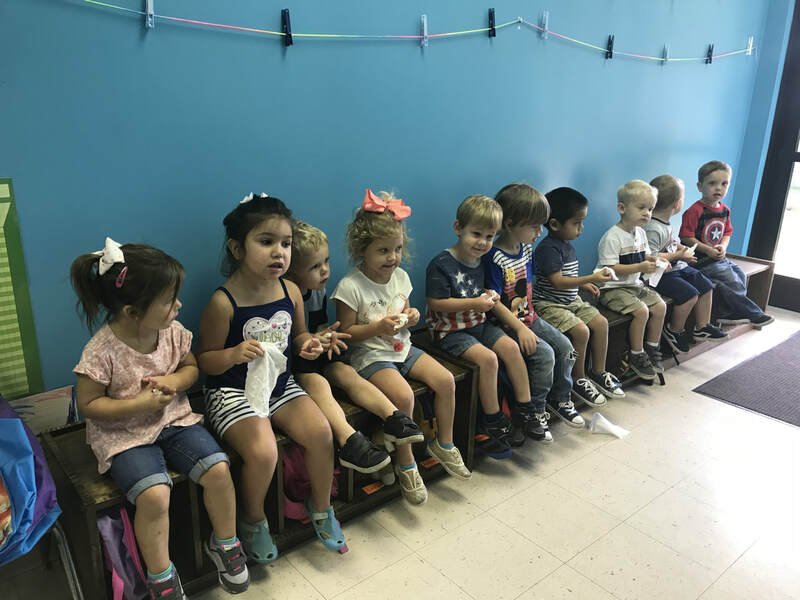 We’ll have a brief orientation and you and your children will have a chance to meet our amazing teachers … and see the classrooms! For more information, please call our offices or read our most recent newsletter! 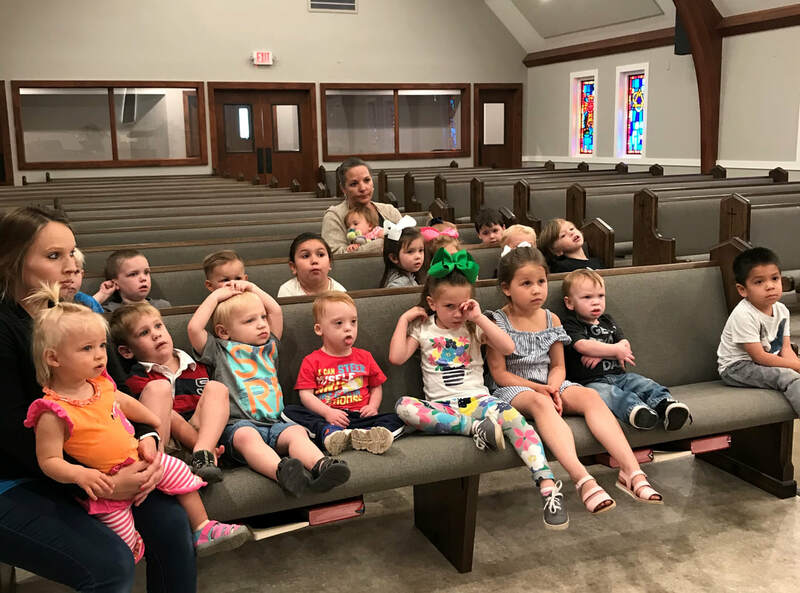 Where God's kids come first! Tuesdays, Wednesdays & Thursdays 8 a.m. until 12 p.m.